Acamar Film’s hit pre-school show, Bing, was the most requested children’s programme on iPlayer in 2018, according to new figures from the BBC. Sitting alongside hugely successful dramas Bodyguard and Killing Eve, Bing was revealed to be the ninth most popular programme requested on iPlayer across the year, with the most-watched episode, ‘Show’, having been requested over 3.1 million times. 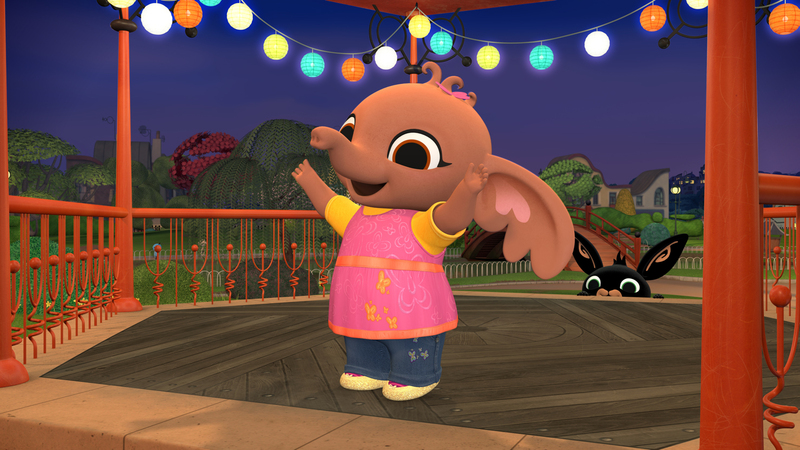 Bing, which launched on CBeebies in 2014, was the only children’s show to make iPlayer’s 2018 list.